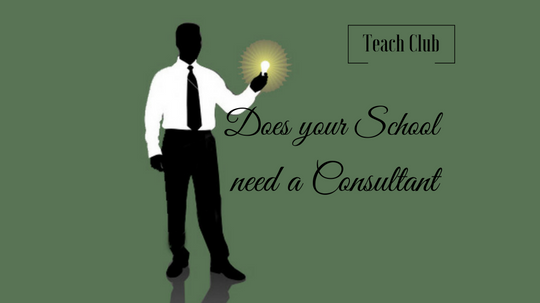 So now the question is about hiring School Consultants to build your own school. How much of it is worth? 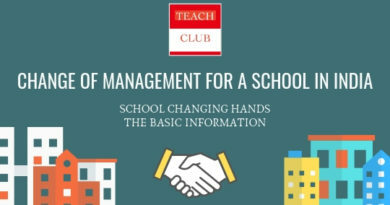 Starting a school and managing it is not a rocket science. If one understands the sector, is specific about the goals the orgsaintion is going to strive towards, good on project management and has an eye for creatives and detail should become a successful promoter. But here is the catch, When I was a little kid, I bought a book which said “Learn, How to Play Guitar”. At that time, I didn’t had a guitar and the book for me was a waste, which i realised later though it costed me my pocket money. Not many of us have the luxury of time of getting into depth of any subject matter and mastering the content. Here is where the consultants makes his living. 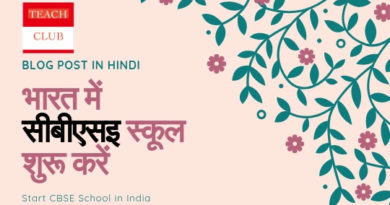 Now each of them have got their nuance, out of this the last one can be done by Trial & Error but as one would understand the second has to be pitch-perfect as the building is coming up costing in crores. Whereas the first stage is concerned i.e Pre Planning – It need to be decisive, showing clear direction and proving clarity on the facilities we are looking to match, the competition we are up against, fee structure etc etc. This is where I believe the consultant really adds value. There are many other advantages but I believe the above mentioned 6 are the biggest deciders for Consultants. 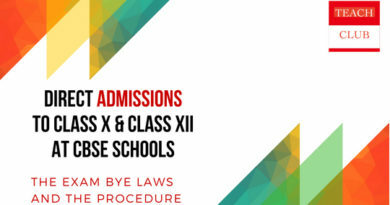 Sir I need your help in writing by laws..
i am interested to start a school upto class X level at present getting affiliation form CBSC or WBSEB with english medium if any.I am going to take lease of 1 acre land near 6 lane road of Rajarhat-new town area of West begaal and it is just behind the IIT-Kahargpur( cal chaptar). I am interested to know (1)your consultation fees, (2) can we run CBSC and WBSEB together from same bldg.